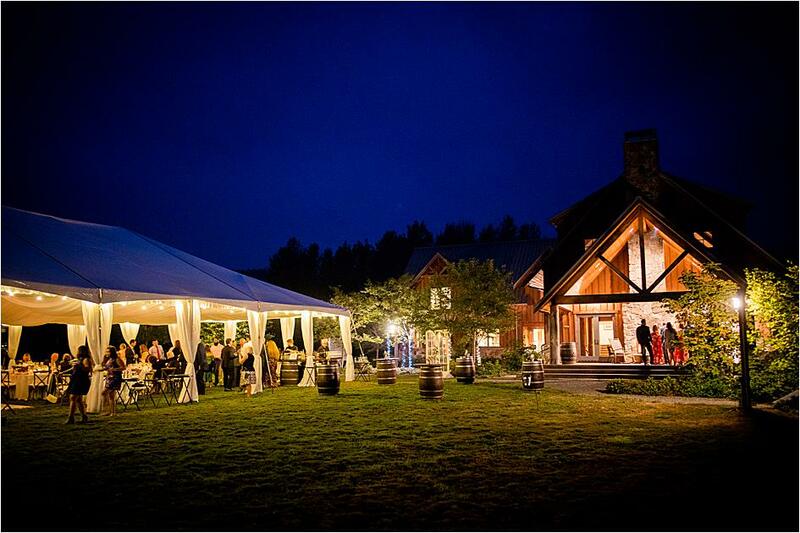 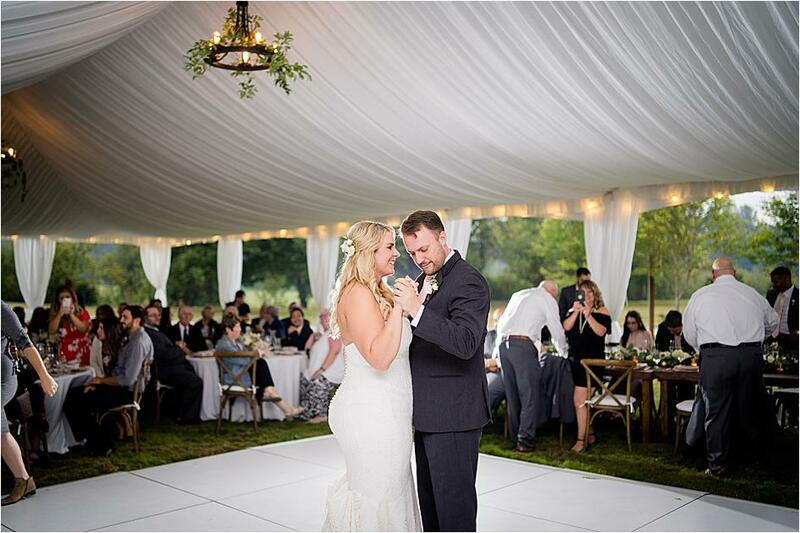 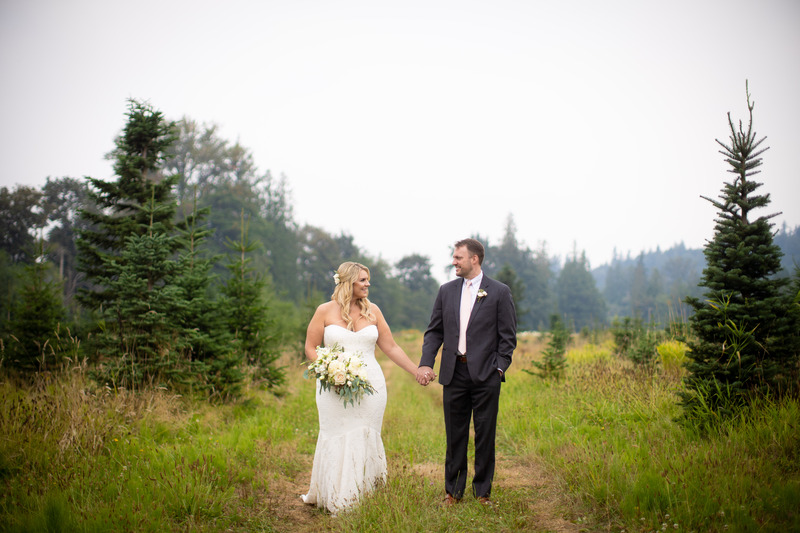 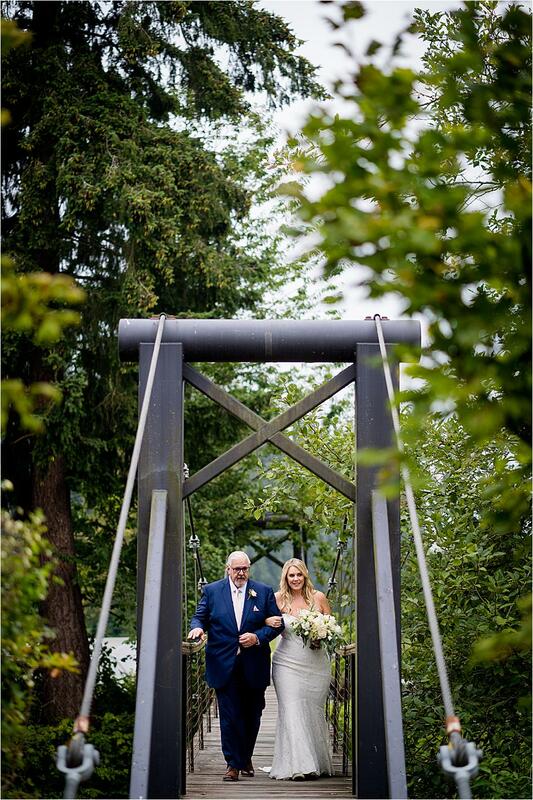 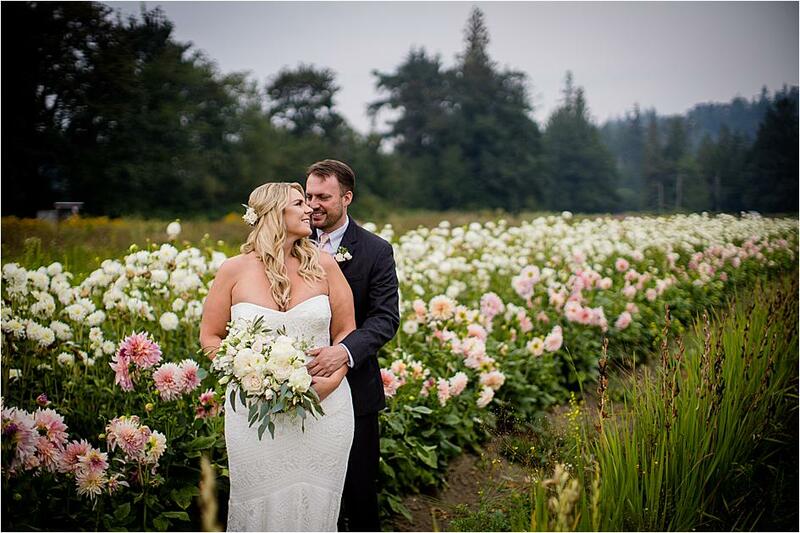 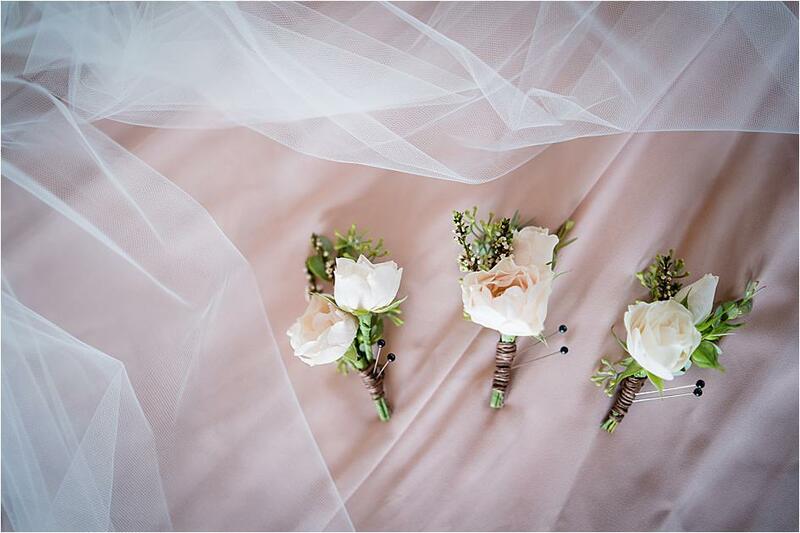 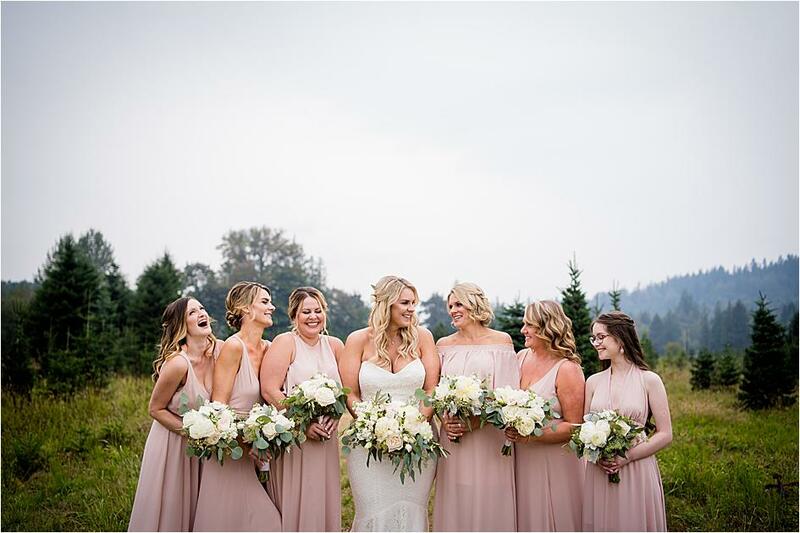 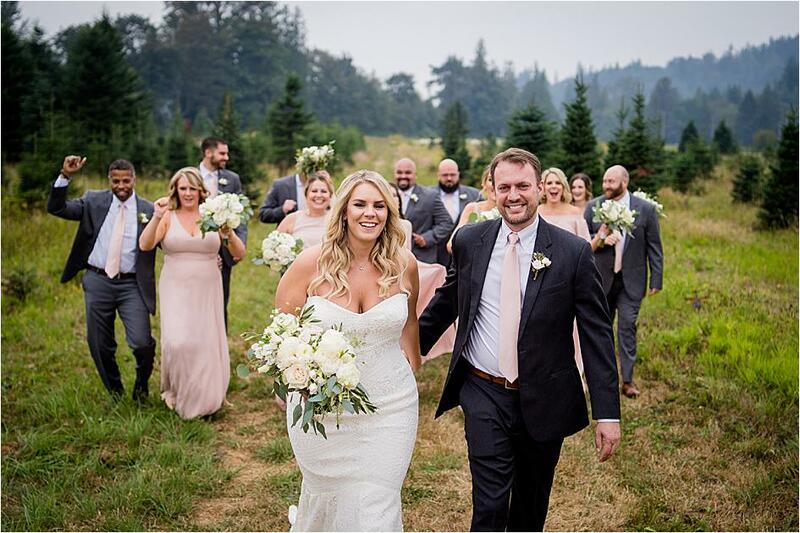 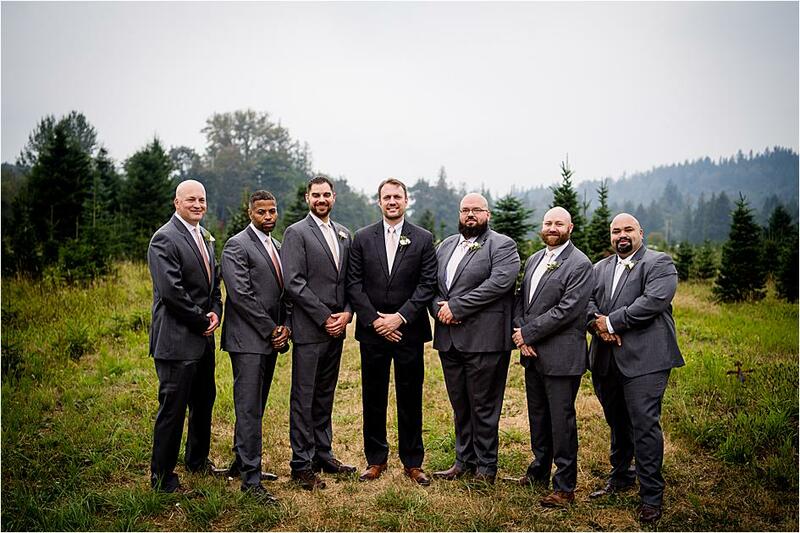 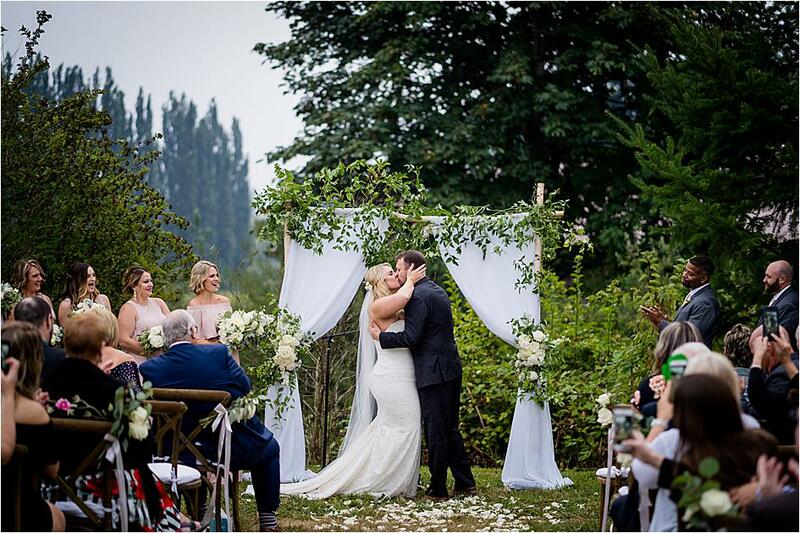 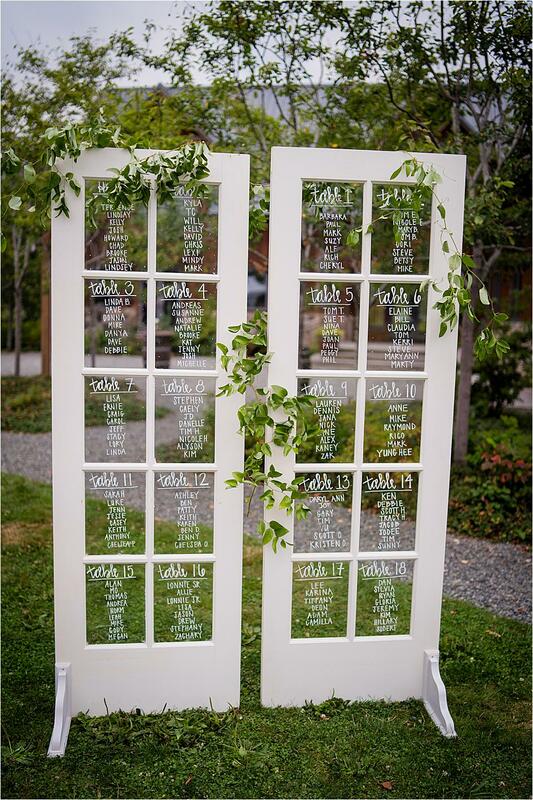 Hayley and Raymond celebrated their country chic wedding day at the lovely Fall City Farms. 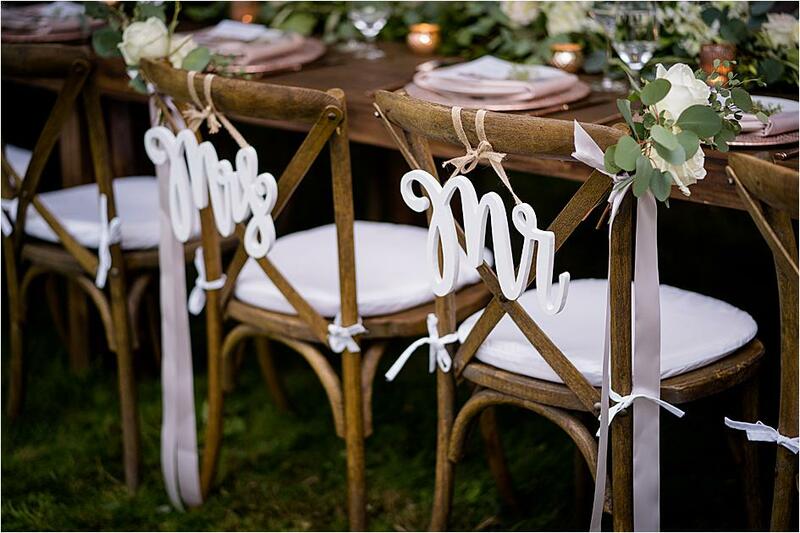 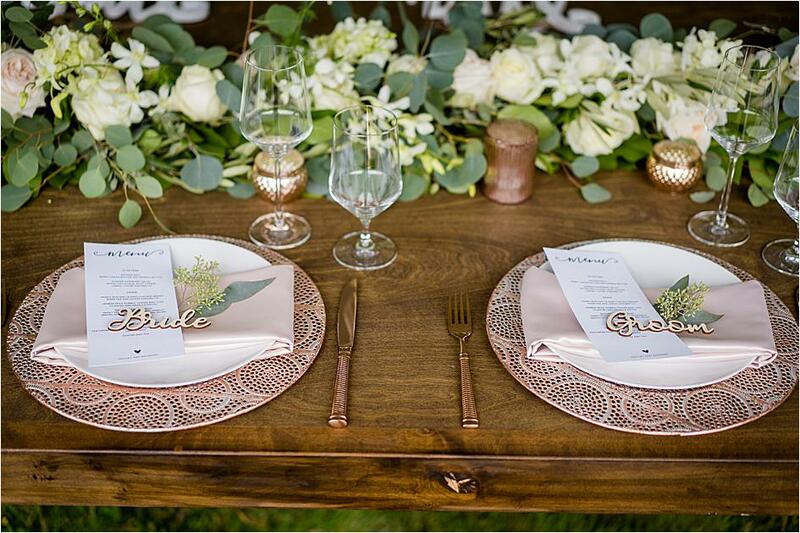 A soft palette of dainty blushes and creams paired with sophisticated metallics and pops of green made for a gorgeous design, and beautiful floral accents from Designs by Courtney tied the look together. 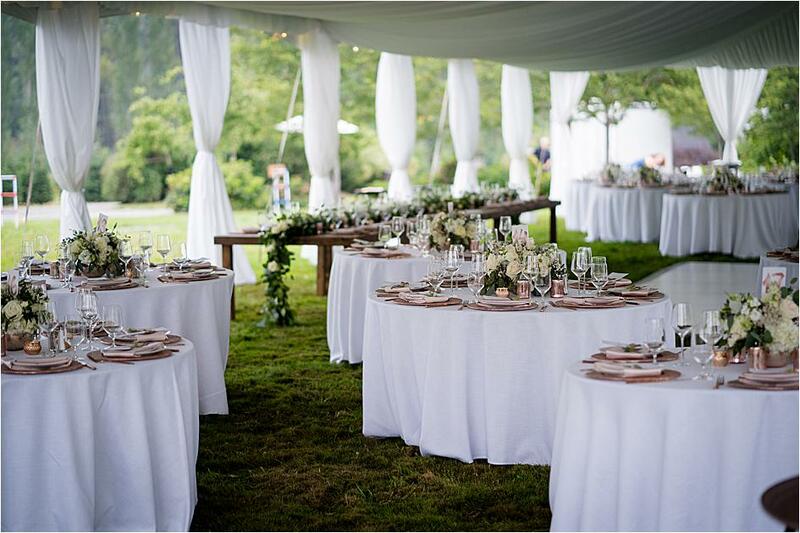 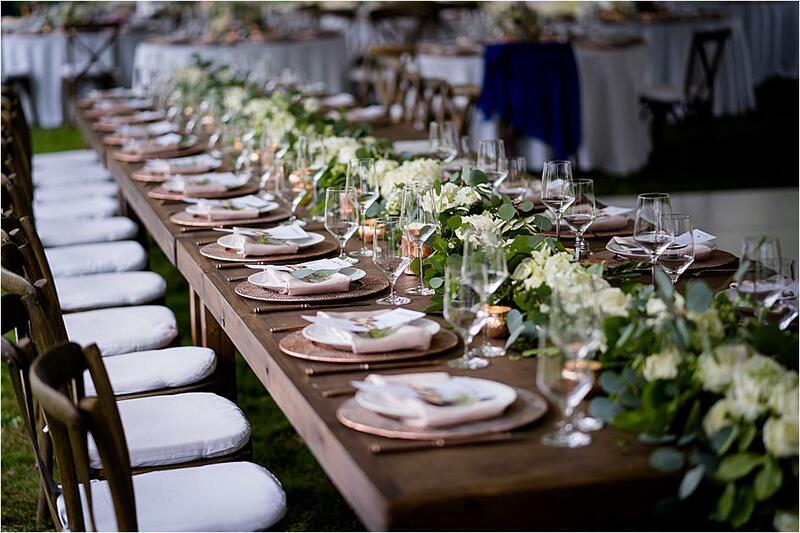 Grace Davis of Smiling Rose Planning and Production ensured every detail was perfect from start to finish, and stunning chic pieces from CORT Party Rental made for a one-of-a-kind reception space. 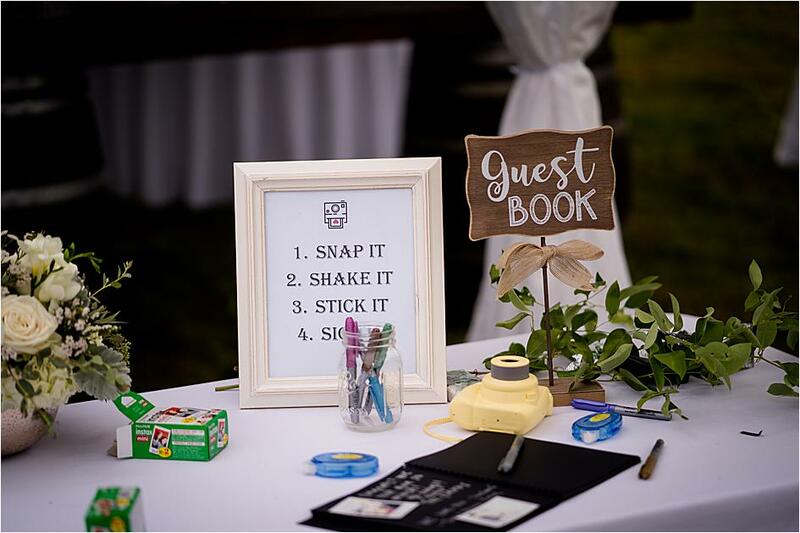 Guests celebrated with Hayley and Raymond and closed out the night with a sweet and salty dessert bar from Herban Feast that included doughnuts and cheesecake bites in lieu of a traditional wedding cake.